England were definitely the better side. 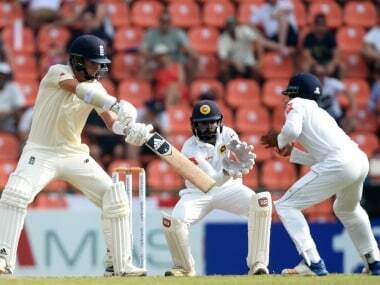 Sri Lanka, on the other hand, were extremely poor. At times they were lethargic, at times dumb, on other occasions lacked imagination and on a serious note even showed arrogance. 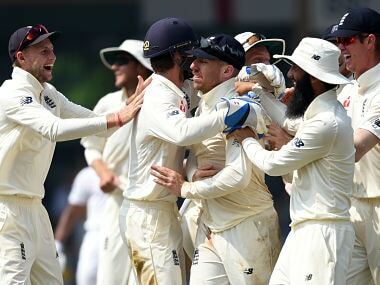 Leach got captain Suranga Lakmal trapped lbw for 11 to trigger celebrations for England who have not won all the games in a series of three or more Tests since Ted Dexter's side won 3-0 in New Zealand in 1963. 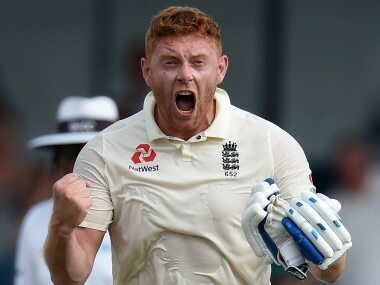 Sri Lanka will make at least two changes. 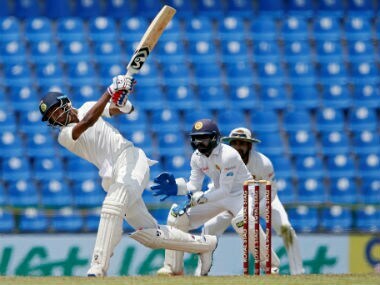 Captain Dinesh Chandimal has been ruled out with a groin strain and 21-year-old Charith Asalanka, a former Sri Lanka Under-19 captain has been drafted into the squad. 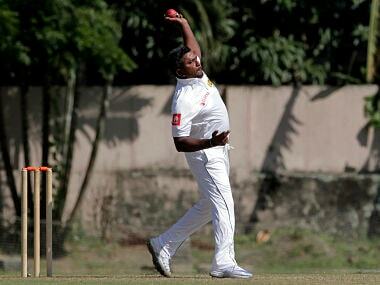 Rangana Herath will fly back to Sri Lanka on Thursday. Jeffery Vandersay has been called up, he has played 11 ODIs and seven T20Is for Sri Lanka but is yet to make his Test debut. 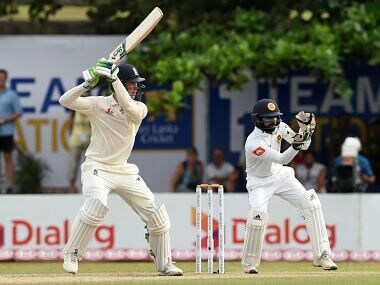 Skipper Tharanga has called for support from his countrymen ahead of what should prove to be another tough outing against the higher-ranked India. 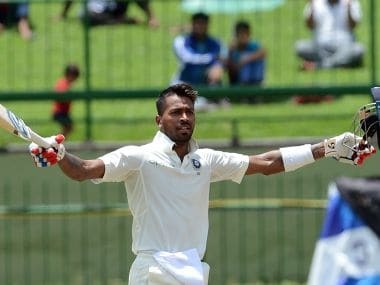 Pandya scored a maiden Test and First Class hundred off 86 balls. It included some sensational hitting, including 26 off one over from Pushpakumara, the most by an Indian in an over in Test cricket. Overwhelmed to be compared with legendary Kapil Dev, all-rounder Hardik Pandya today said if he could become even 10 per cent of what the former World Cup winning captain was, he would be happy. 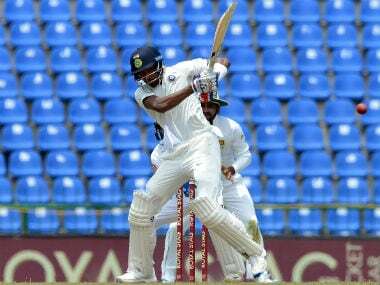 A blazing century from all-rounder Hardik Pandya and four wickets from spinner Kuldeep Yadav left India in total command of the third and final Test against Sri Lanka on Sunday.